Inspire your customers to open and read your marketing emails — and to take action. 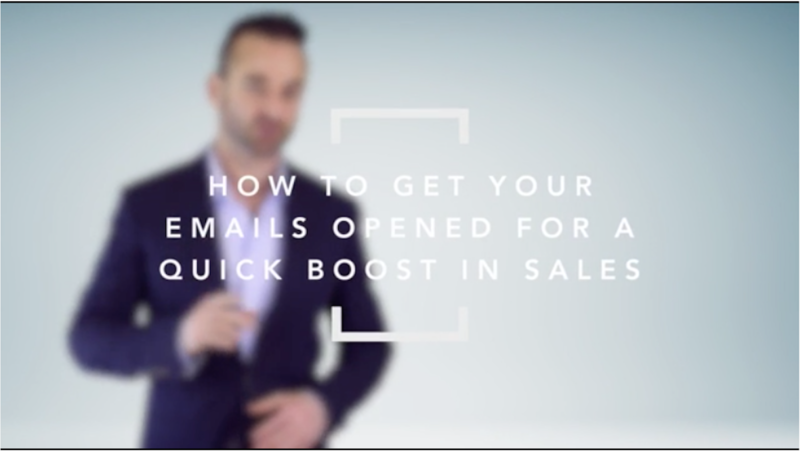 In this video, Entrepreneur Network partner Ben Angel explains how you can boost your sales through email marketing. Today, email marketing is just as effective — if not more effective — than social media. In fact, the two often go hand-in-hand. To start off, Angel explains the importancce of subject lines and message content. You want your emails to be not only opened and read, but also clicked through. If no one is clicking, then no one is buying, he says. Angel goes through the steps to help you create an attention-grabbing subject, and he provides tips on how to mix things up for your customers. Click play to learn how you can successfully email market to your target audience.